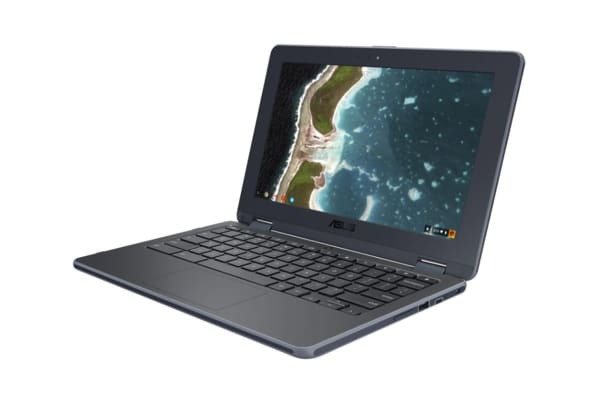 Enhance your learning experience with the Chromebook C213 – a durable and versatile tool that is the perfect addition to any classroom. 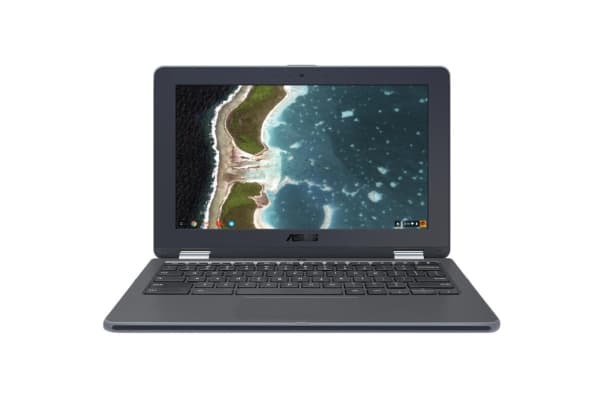 Designed to ensure lasting durability, the Chromebook Flip C213 boasts a multitude of features intended to prevent and reduce the impact of accidents. Take comfort in knowing that the Chromebook Flip C213 comes equipped with a spill-resistant keyboard. Worry less about accidental dropping with strategically placed grips, which provide better traction and a more comfortable grip. Have peace of mind knowing that the critical components are adequately secured, using nano-molding technology that protect exterior corners and edges. 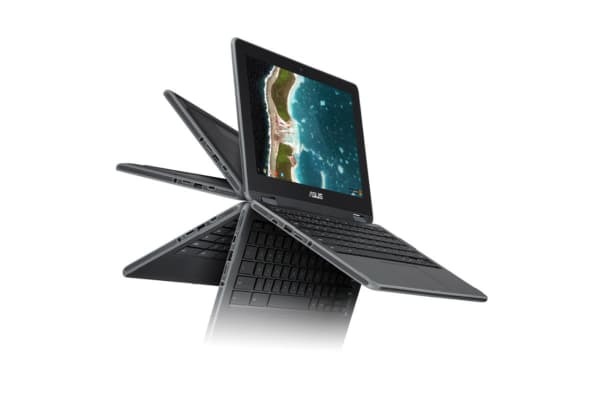 The Chromebook C213 offers 4 viewing options – laptop, tablet, stand and tent; letting you work the way that you want. Use the 360deg flip mechanism to adjust the angle to your liking and give yourself the best learning experience.